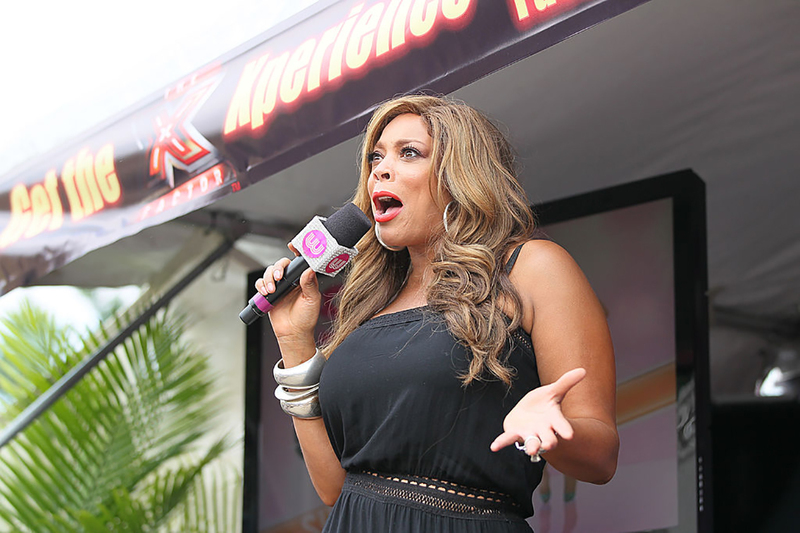 The world knows Wendy Williams for many things: a radio DJ, a daytime TV host, and a notorious roaster of celebrities. Whether or not you’re a fan of her outspoken personality, its made her a massive fortune. Recently, Williams’ name has been in headlines for a string of unfortunate events. First, a Graves’ disease diagnosis, then unusual behavior on her show. Just after, she admitted herself into a sober home. While she was there, her cheating husband’s alleged mistress gave birth to a child, rumored to be his. How can one woman handle it all? You won’t believe who said all of her problems were “karma” for the celebrities she’s attacked like Nick Cannon and Whitney Houston. Before she appeared on camera, Williams started her career in radio. In 1989 she began working as a radio DJ in New York City and entertained the biggest city in the country with her often heated interviews with celebrities and musicians. Listeners loved her electric personality, and Williams gained her the reputation of being a “shock jockette.” She won Billboard Best On-Air Personality in 1993 and made the switch to a hip-hop radio station and Philadelphia-based urban station. Her listeners loved the juicy gossip and Williams’ unapologetic attitude that led to her induction into the National Radio Hall of Fame. A lot of people have a bucket list but aren’t actively checking items off their list. 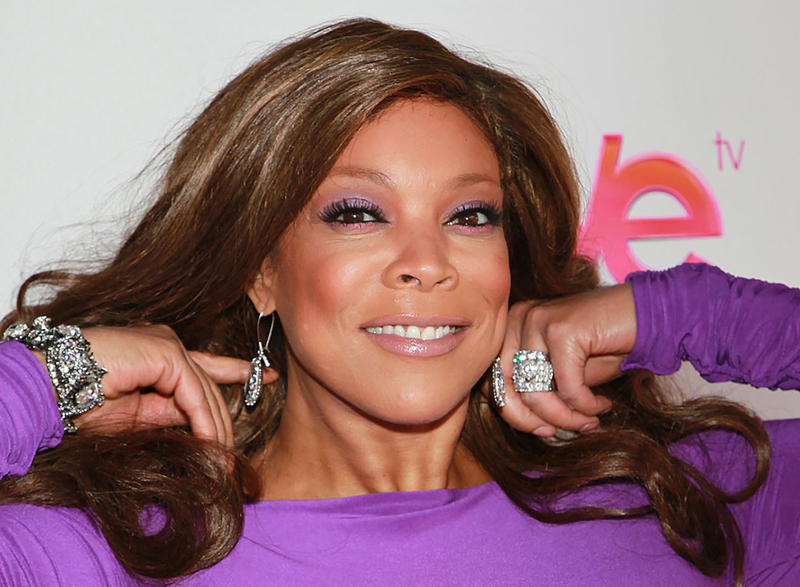 But when it comes to Wendy Williams’ bucket list, she isn’t messing around. 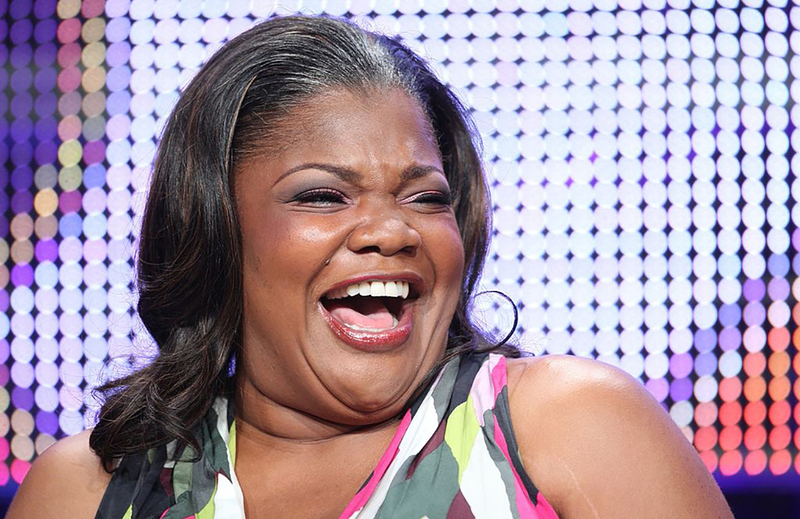 The talk show host and actress wanted to do stand-up comedy before she turned 50-years-old. When Lipshtick comedy club caught wind of Williams’ goal, they invited her to participate in their first all-female-based comedy series in 2014, held at the Venetian in Las Vegas. The show was sold out, and the crowd loved Williams’ debut routine. She’s since completed two comedy tours as the headliner in 2014 and 2015. After hearing the topic of their conversation, Williams realized that he was having an affair, and was on the phone with his mistress. She was crushed. Was it enough to break off her marriage while their son was on the way? “If you told me when I was 25 years old … that I would stay around for a cheater, I would have been like, ‘You’s a lie! '” Williams told VladTV. But Williams found herself at 35-years-old, married with a newborn, and wondering what to do. She was on maternity leave at the time with her parents in town from Florida. They were staying at Williams’ and Hunter’s house to help with the baby when it all went down. Williams contemplated whether she could stay in a marriage with a cheater. After discovering the affair, Williams had a decision to make. Either get a divorce or work through her husband’s infidelity. After deciding to stay with Hunter, the couple began working to repair their marriage. Twelve years after Hunter’s infidelity, they’re still together. “I know this is cliche, but it’s true: It has made our marriage stronger,” Williams told VladTV of uncovering her husband’s affair. She says she’s not the same person she used to be, however. The break in trust has made her tougher and aware of when she’s being played like a fool. Williams is very open about the fact that her husband has cheated and she has no regrets staying with him. If the tables were turned, and she was the one who had done the cheating, however, she doesn’t think her husband would have stuck around. 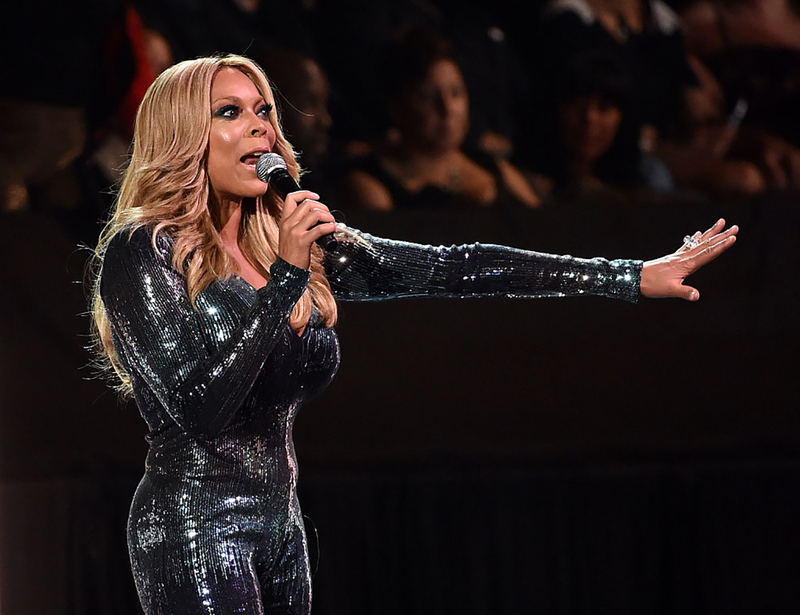 On her radio show in New York City, Williams was candid about her former drug use. But not all celebrities are as open as the radio DJ. 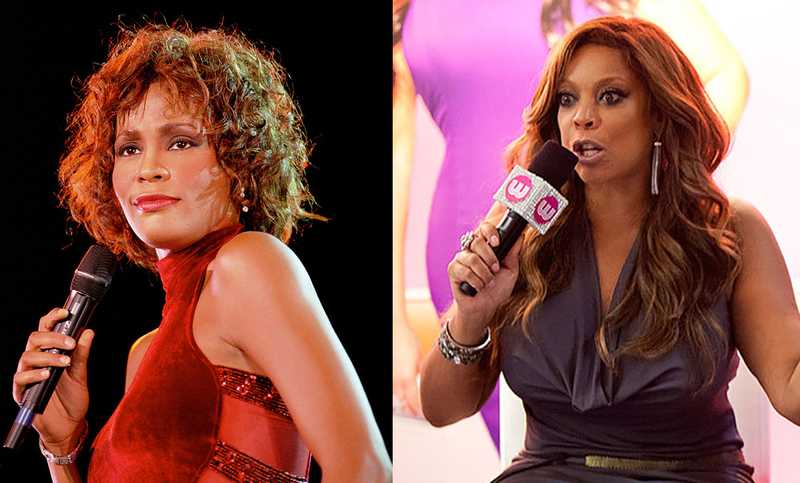 Although Williams and Whitney Houston did not get along, Houston agreed to call into her radio show for an interview. 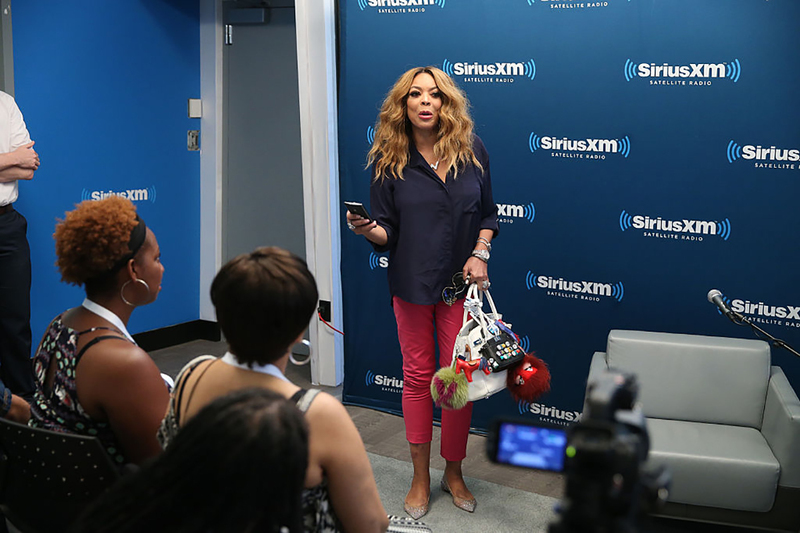 Once on air, Williams aggressively questioned the artist about her drug use, including how often she did drugs, and how much she spent on her habit. Houston was furious. The two women exchanged expletives on-air as Williams pressured Houston to tell the truth. “You talk to your child about that. 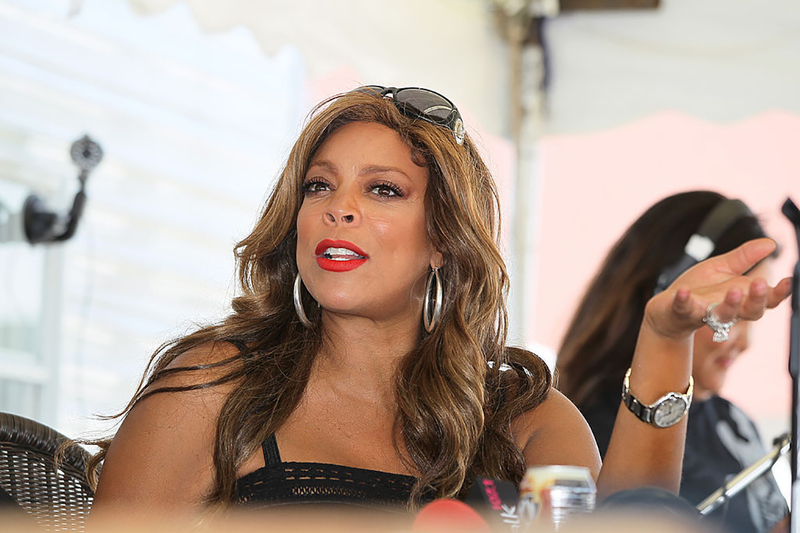 Don’t ask me no questions like I’m a child… I’m not a child, Wendy.” Houston fired back. 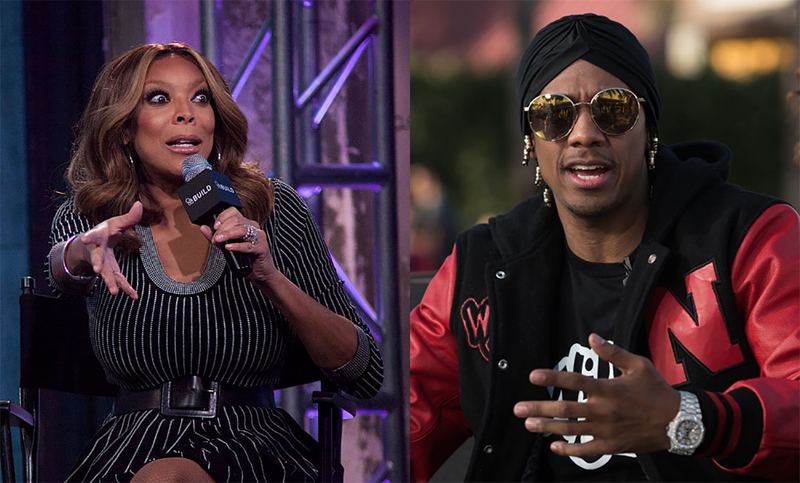 Nick Cannon was another celebrity on the receiving end of Williams’ rampant questions. Williams was already aware that she had thyroid issues, but in early 2018, she received a scary diagnosis. On January 18, 2018, Williams announced that she had been diagnosed with Graves’ disease, an autoimmune disease that affects around 1 in 200 people. 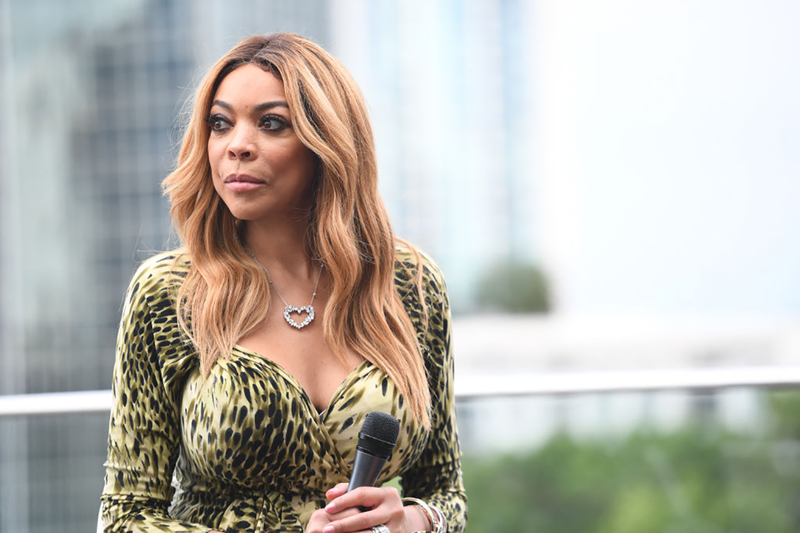 Following the announcement, she took a doctor-recommended three-week break from hosting her daytime show as she dealt with complications related to the disease. There’s a strong possibility that the disease played a major role in Williams’ history of miscarriages. Williams wouldn’t rest for long before she was ready to return to work. While her career has grown tremendously since her radio DJ beginnings, her personality has not. Williams cannot restrain herself from stirring the pot when it comes to celebrity gossip. In December of 2018, she made a comment directed at actor and artist Nick Cannon that did not go over well at all. 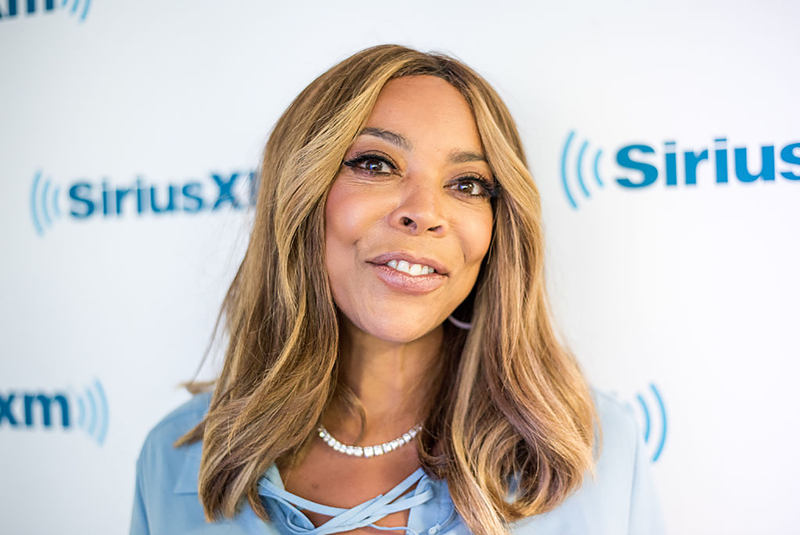 While she’s not quite on par with Oprah Winfrey, who has an estimated net worth of $2.5 billion, Wendy Williams has a lot to show for her incredible career. Like Winfrey, she’s expanded her talents across different mediums, including radio DJ, daytime TV host, author, fashion designer, and owner of a jewelry line. With her Adorn jewelry line, HSN Clothing line and seven books she’s authored, Williams has plenty of income other than her daytime show. As of 2019, Williams’ net worth was an estimated $60 million. With her husband’s help, Williams designed a line of shoes featuring her jewelry brand logo, Adorn. Hunter selected a shoe manufacturing company in China and had the shoes made. Afterward, the owner of the shoe factory reportedly never received payment for Williams’ products. Then things got weird. Angry that he didn’t have the money, the shoe factory owner kidnapped one of his managers and held him against his will for two weeks. After he was released, the manger brought the matter to court. Meanwhile, Williams distanced herself from the business deal gone wrong. That wasn’t the only time Hunter jeopardized Williams’ professional life. Aside from infidelity, there have been several reports that Williams’ husband is abusive towards her. In 2008, a talent agent accused Hunter of abusing his wife while she was on the job working as a radio DJ. He alleged that Hunter attacked Williams by “choking her” and “pining her” against a wall. 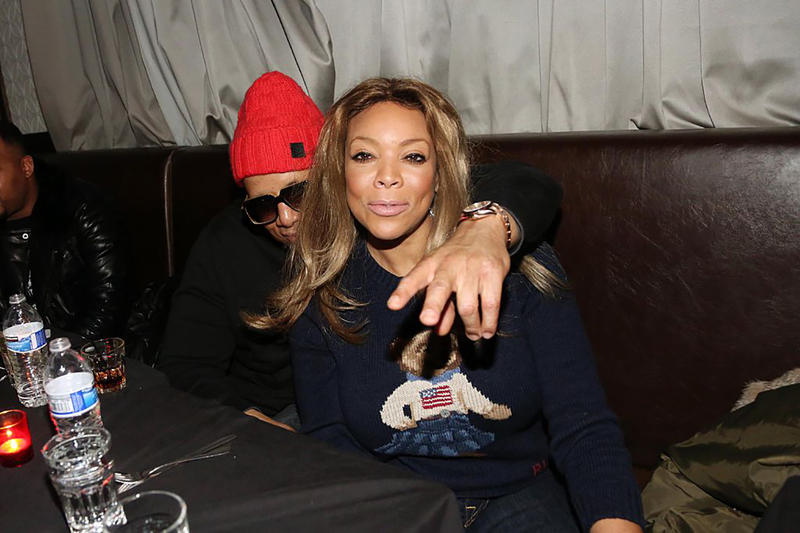 Williams and her husband spend a great deal of time together professionally, as he’s an executive producer on The Wendy Williams Show. But not everyone is happy to have him around constantly, and several people that Williams has worked with say he’s controlling and damaging to her career. 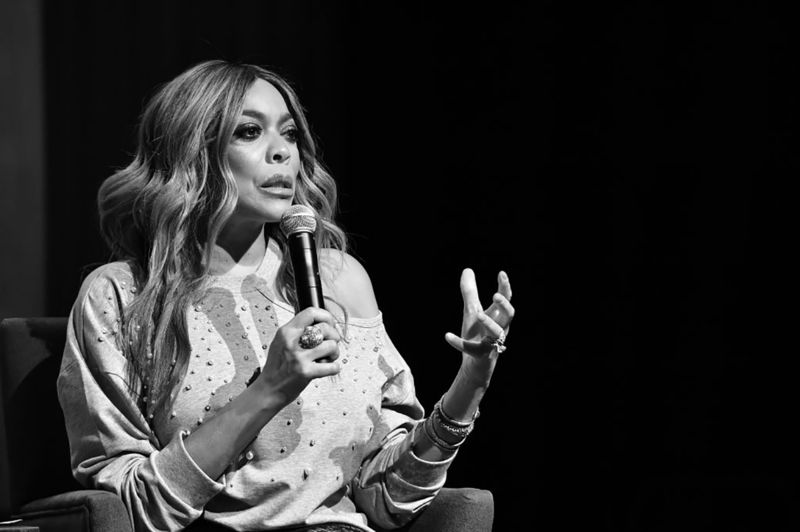 In December of 2018, Williams appeared on her daytime show with a sling on her arm. She told viewers that she had suffered a painful hairline fracture in her shoulder, but didn’t tell anyone how it happened. At that point, most everyone suspected that Hunter was involved. Her shoulder injury would end up creating even more problems. 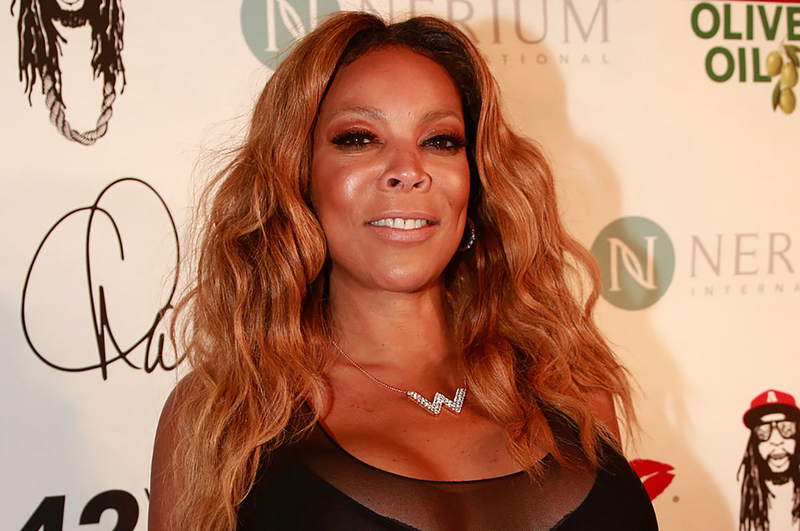 After Williams appeared on her TV show slurring and repeating her words, it was revealed that the painkillers she was taking for her shoulder injury reignited addictive habits. The host, now 54-years-old, has been honest about her problems with cocaine in the past while working as a radio DJ. “I was a functioning addict,” she told ET. “[A] functioning addict has several alarm clocks, you’re organized. It’s a miracle I was able to stop.” This time, however, she knew she needed help as she turned to the painkillers for more than shoulder pain and to hopefully find a long-term plan to cope with addiction. At the end of 2018, it was apparent that Williams was acting differently than her normal self; slurring her words and often repeating herself. 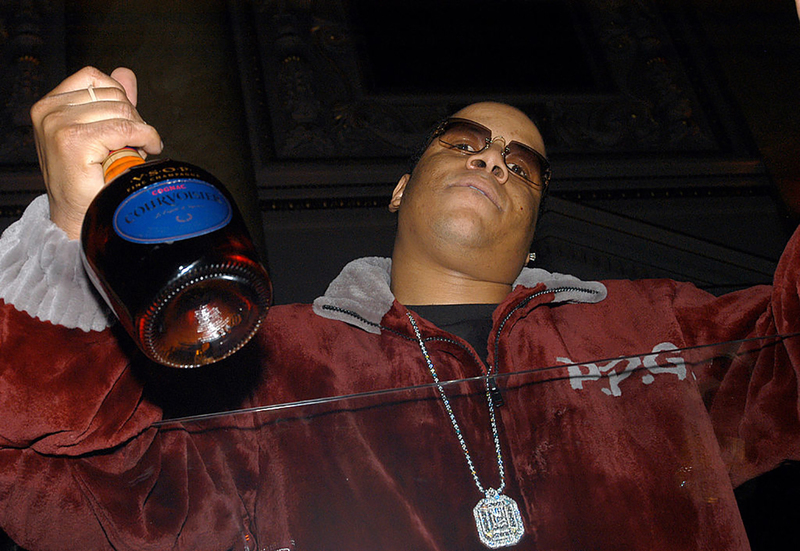 The crew on her TV show reported to Page Six that they were concerned about Williams’ odd behavior. 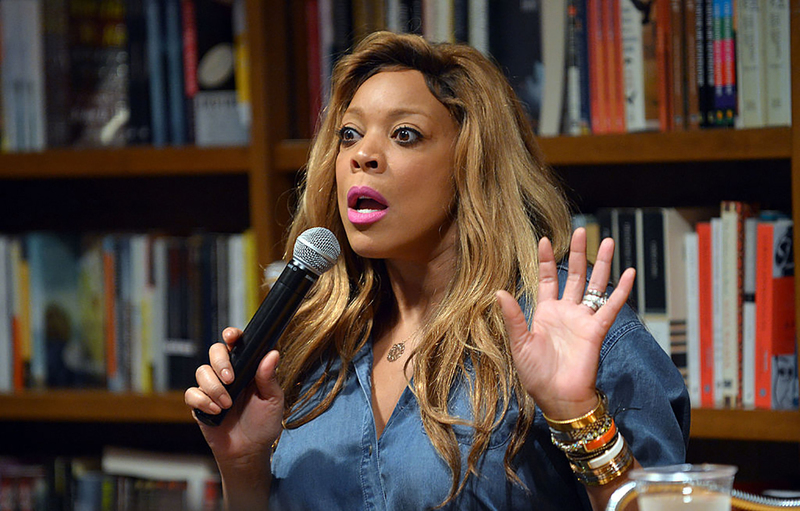 After slurring her words and showing unusual behavior during one of her tapings, it was clear there was something going on with Williams. 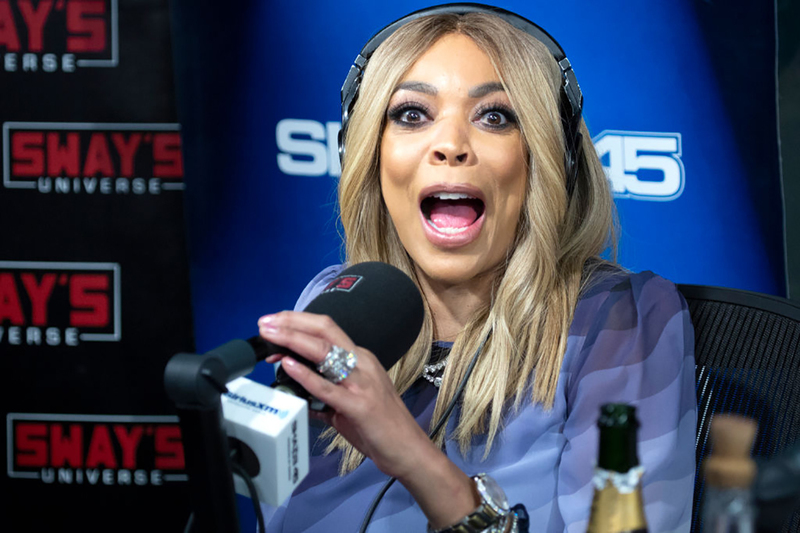 In March 2019, she made an emotional announcement on her show. Things got even worse for Williams. 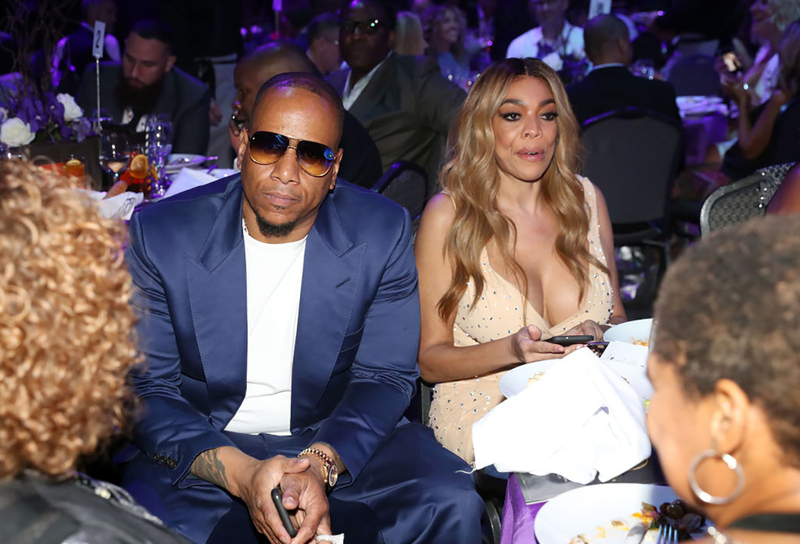 In the same month that Williams revealed she’s been living in a sober house, the woman who is Kevin Hunter’s alleged mistress gave birth to a child. Sharina Hudson has long been suspected as Hunter’s other woman, and in March 2019 she gave birth to a child, with all fingers pointing to Hunter as the father. Hunter also made a classic move of a guilty man. Just before news of Hunter’s alleged love child hit headlines, he brought her already flashy Franck Muller watch to a shop to have diamonds added. Hunter had 25 carats of diamonds added to his wife’s watch, increasing its value to $40,000. Then, the cheating scandal broke. And while Williams spends her nights in sober living, Hunter is in the same city as his mistress and her newborn. Rumors of Williams and Hunter divorcing have started to make news, which the TV host strongly denies. Mo’Nique had something to say about it. At this point, Williams is carrying a full load of problems: struggling to stay sober, Graves’ disease complications, an injured shoulder and an unfaithful husband. On her vlog, “Mo’Nique and Sydney’s Open Relationship,” Mo’Nique took a shot at Williams in her moment of weakness. 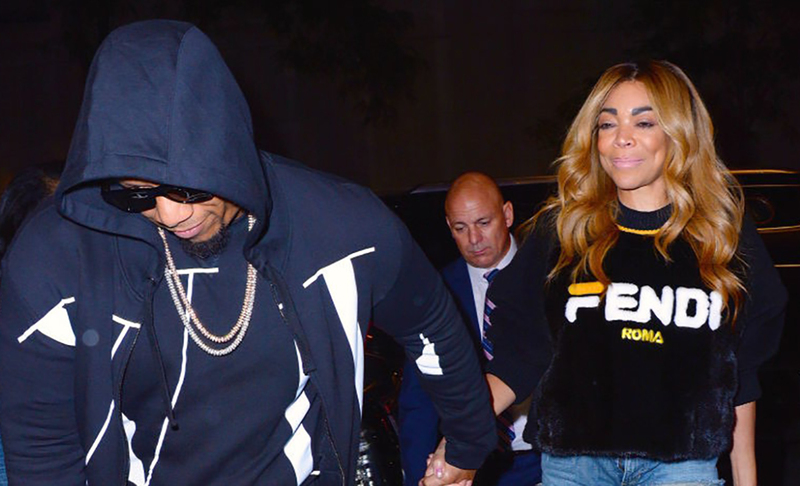 On April 11, 2019, news broke that Williams had filed for divorce from her husband. Without an official statement from Williams or her representative, fans can assume that the TV host decided that ending her marriage of 22 years was an important step as part of her recovery process and moving forward to live a healthy lifestyle. The decision came one month after she announced that she was living in a sober home and around the same time that it was revealed her soon-to-be ex-husband was visiting his mistress after she gave birth.